Record Company – Pickwick International, Inc. Published By – Antobal Music Co. Inc.
Every classic winter holiday song accounted for. 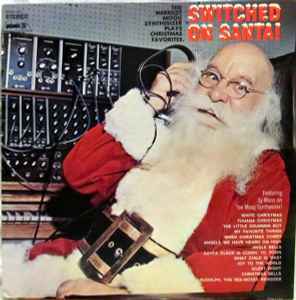 Even when it's in the heat of the middle of May & you just want a nice chilly MOOG Christmas, This album is perfect! #NowSpinning Fantastic!